Khiron Life Sciences Corp (CVE:KHRN) (OTCMKTS:KHRNF) (FRA:4KH) will soon diversify into the growing business, as this week’s press release shows. It may not become a cornerstone of their business model à la loose rival PharmaCielo Ltd., but it opens up optionality as the company builds out promising medical patient and cosmetics line divisions. This occurrence moved one step closer towards reality this week as Khiron Life Sciences announced it had signed a definitive agreement for the acquisition of NettaGrowth International Inc. NettaGrowth will, at the time of the acquisition closing, own all of the outstanding shares of Dormul S.A., a Uruguayan company with licence to produce and export medical cannabis with THC for commercialization in Uruguay. Really, the NettaGrowth International acquisition—first announced on January 25th—was multi-faceted in the sense that Khiron acquired key licenses, personnel, research partnerships and production capacity all in one. But by combining significant production capacity with the Uruguayan export license, Khiron can address a broader consumer demographic and export products to key regions as able. To date, the company isn’t known for its high dry flower output—although they’ve leased 17 hectares of leased land in Colombia for such purposes. Officially, NettaGrowth will net an additional ~120,000kg of production capacity on an annualized basis upon deal closure. This is a far cry from PharmaCielo’s claimed annualized production capacity of 5,530,000 kg, but it doesn’t need to be. Khiron Life Science’s calling card has always been about producing as much cannabis required to serve its business interests. Getting into a wholesale cultivation war—in a region where cannabis costs less than $0.10/g to produce—isn’t the skinny margin game they wish to play. Khiron operates in higher-margin segments of the industry; they do not wish to become farmers (exclusively). Overall, it’s been interesting to see Khiron’s transformation over the past few months. 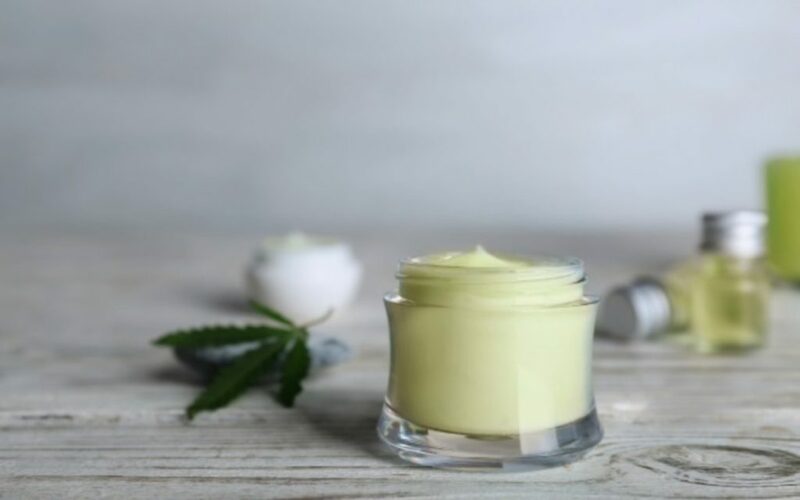 They’ve gone from a predominantly Colombian-based medical cannabis clinician provider to becoming an emerging regional power player, with tentacles into cosmetics (both LATAM and U.S.), oils, THC/CBD cannabis exports, and now expanded cultivation. Their stock price has responded in kind (↑103.16% since Dixie JV announced January 25; ↑109.80 year-to-date), with Canaccord Genuity upping their Speculative Buy price target to C$5.00/share from C$3.40/share following the company’s joint venture with Dixie Brands and acquisition of NettaGro (February 4, 2019). While KHRN stock has stalled over the past few weeks—in line with the stagnation of most HMMJ components—investors best keep in mind the company’s differentiator advantages and operations that are geared exclusively outside Canada. KHRN may get lumped into Canadian MJ sector trade, but in reality it plays in a different sandbox altogether.